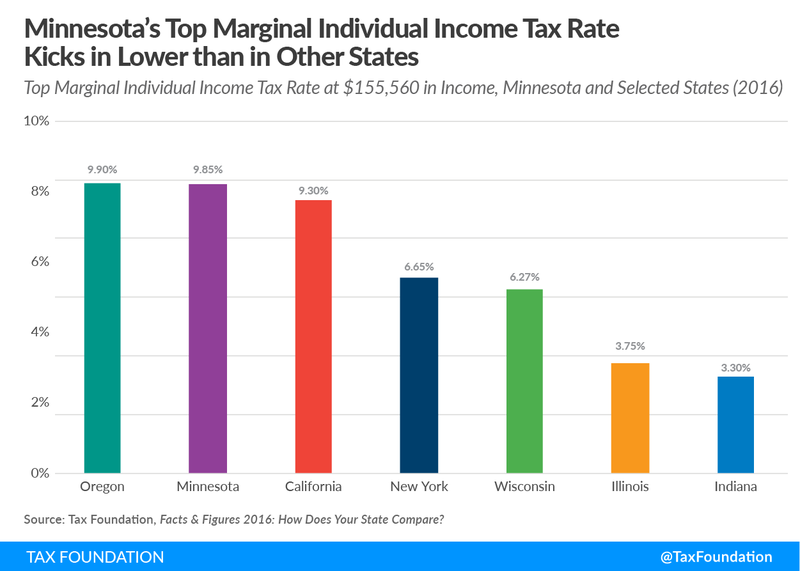 Governor Mark Dayton recently unveiled his proposal for Minnesota’s state budget. On Wednesday, Morgan Scarboro of the Tax Foundation gave her take on it. The Governor’s proposal also rolls back a number of positive changes that passed last year. He repeals the automatic inflator for cigarette taxes, freezes the estate tax exemption level at $2.4 million instead of the scheduled $3 million, and also reinstates the automatic inflator in the business property tax. 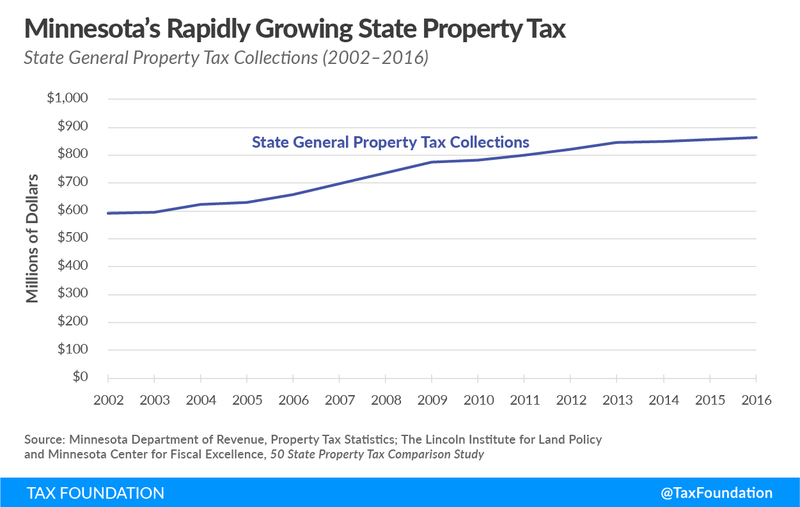 Before the repeal of the inflator, revenues were growing faster than we would expect as the inflator in the business property tax is growing faster than the Consumer Price Index.